Bright and sunny location. 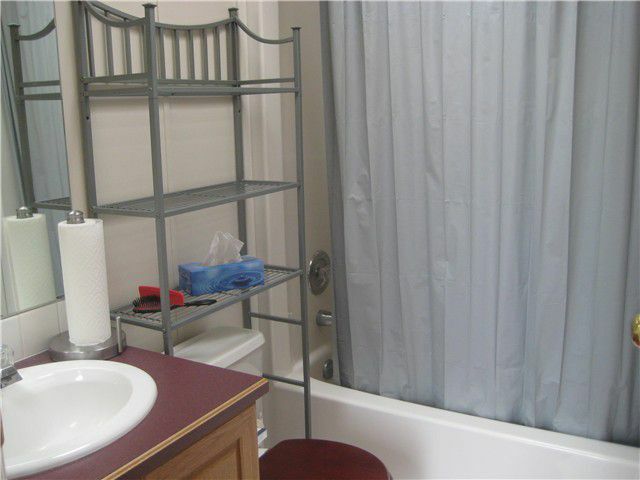 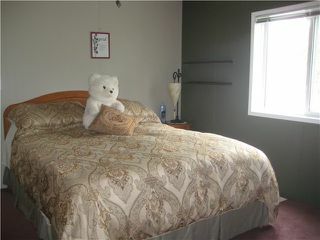 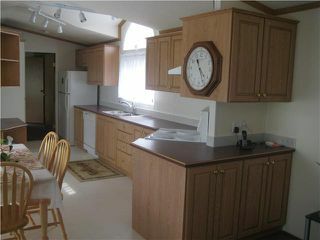 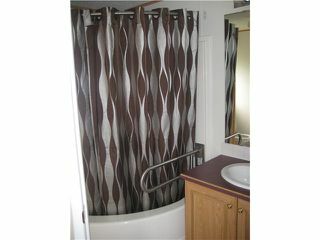 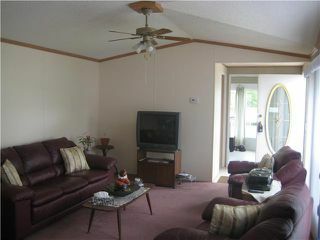 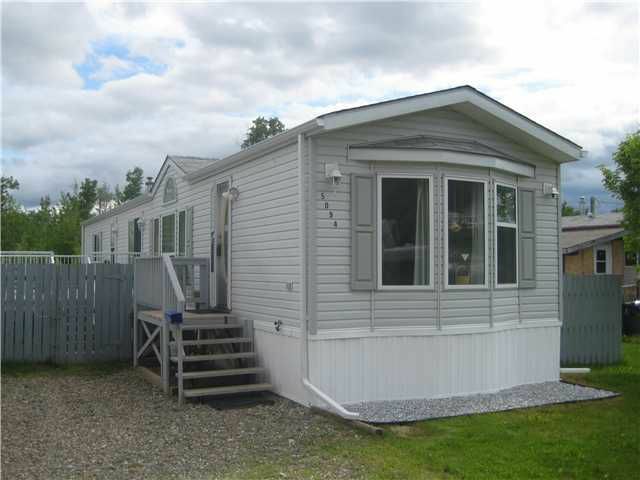 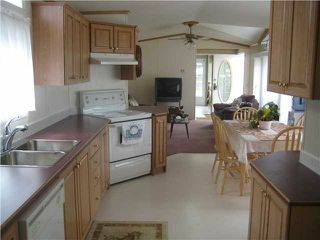 This lovely, very clean and well maintained 2 bedroom, 2 full bathroom mobile is perfect for the downsizing or beginning. 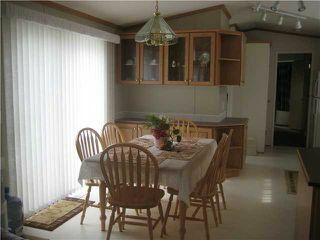 Enjoy the large kitchen/dining area with lots of cupboards & built in china cabinet. 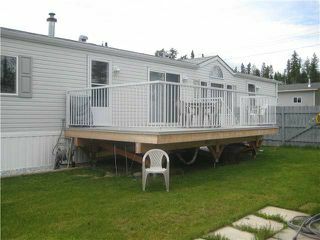 This area has sliding glass doors that opens onto a 12x20 sundeck (duradeck finished). 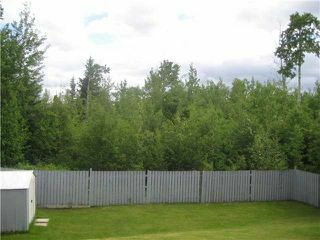 The yard is fully fenced, nicely landscaped and quite private.